I got an email notifying me of the release of Topaz Sharpen AI, a program that enhance details and fix out-of-focus/blurred shots. 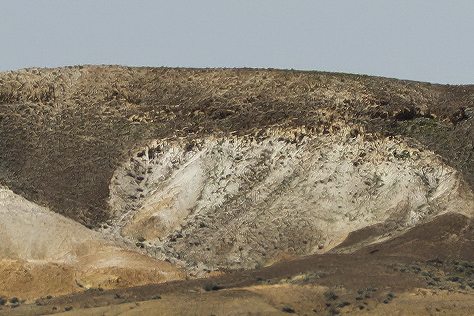 I initially expected that it was something similar to Adobe Enhance Details, which slightly enhanced the details of some specific shots and didn’t work for many other images. Topaz provided a demo fully-functional for 30 days, so I decided to give it a try. Honestly speaking, I didn’t expect much. AI is the buzz word these days. Every company claims that their products feature wonderful AI but usually such AIs underperform my expectations. I tell you the conclusion first so that you don’t have to waste your time. I was very very impressed with Topaz Labs’ technology. It doesn’t work perfectly well with all images and it has some drawbacks, but the overall technology is really AMAZING. Let me show you some images I processed using this software. The first example is a landscape photograph I took during my travels in Australia. It was a typical situation for travel photographers: I had to take this photo with my 28-300mm utility zoom lens. There’s no problem with the focus or camera shake, but it was simply that the lens was soft particularly at the edges. I was blown away. The following settings were applied. If you feel it’s a little too sharp at the center, turn Remove Blur down to, say, 0.40 and blend them together in PhotoShop using the circular gradation tool on a layer mask. This entry was posted in Photography and tagged adobe, AI, details, enhance, sensei, sharpening, shrapen, Topaz, Topaz Sharpen AI, twenty 20, フォーカス, ブレ, 修復, 解像度 on 03/03/2019 by yuga. I knew variable ND filters were immensely useful since you could continuously shoot at the optimum aperture without the need of changing the filters according to the situations. I, however, had never used any variable ND filters that satisfied me in terms of image quality. 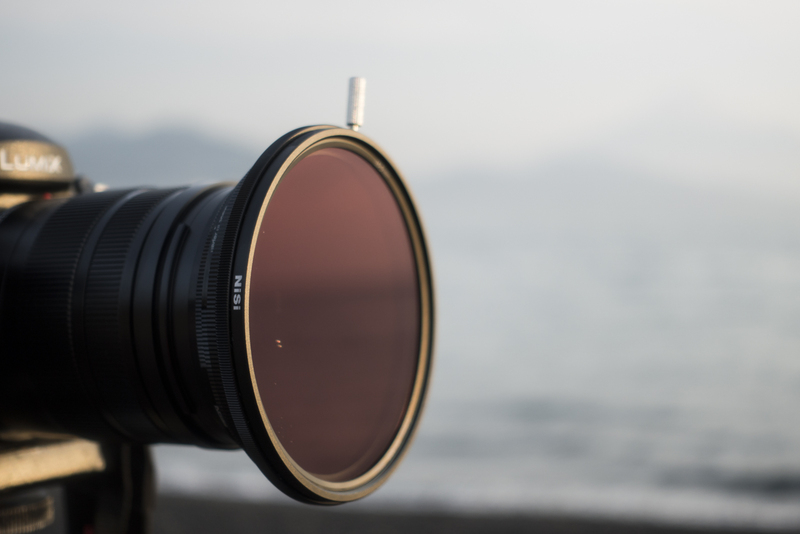 Variable ND filters I knew could not reduce the light entering into the lens evenly, resulting in poor image quality. This unevenness is called the X effect as the darker part creates an X-like shape. NiSi claimed that they completely eliminated the X effect with their new ND filter, ND-VARIO Pro Nano. So I decided to give it a try. As usual, I chose the bigger one, 82mm, so that I could use it with most of my glasses. The available filter thread sizes are 67mm, 72mm, 77mm, 82mm and 95mm. This entry was posted in Gear, Photography and tagged kegon waterfalls, mt. fuji, ND, ND filter, Nikko, Nisi, variable ND, variable ND filter on 04/24/2018 by yuga. I re-invented a new photographing technique. The technique is new in the digital domain but, in fact, the phenomenon itself was known since the early era of digital photography. I don’t remember the name of the camera but I heard that digital cameras could not capture colours before the Bayer filter was invented so you had to take three shots—one for red, one for green and one for blue—and then they were merged into one photograph. However, if there was moving elements such as clouds, waves, cars, pedestrians, cats in the picture, you get unnatural colours. 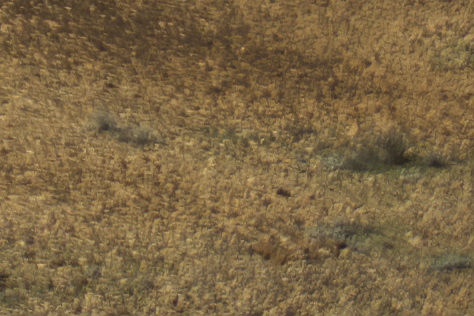 Although people tried to avoid this effect to capture natural photographs, I thought it would be interesting to create such colours on purpose as a new way of artistic expression, and so I devised this technique. Let me tell you how to do it in details. This entry was posted in Art, Information, Photography on 02/24/2017 by yuga. 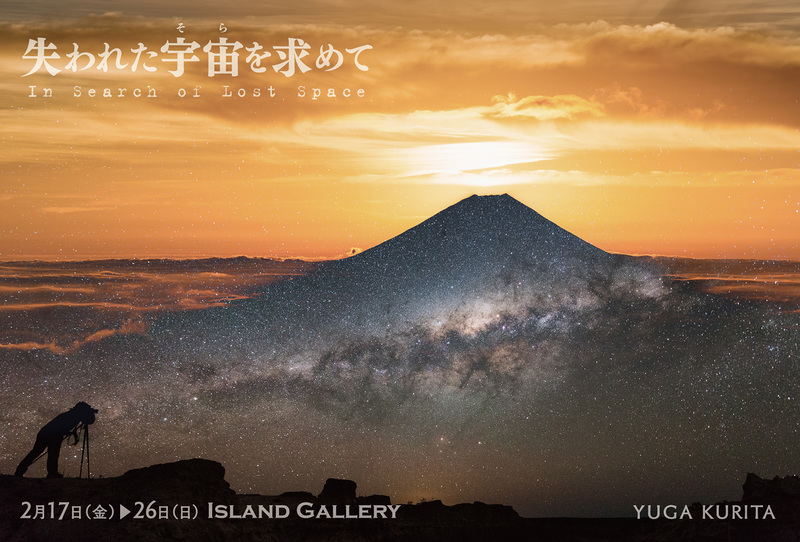 This entry was posted in Art, Event, Information, Photography on 02/11/2017 by yuga. I hope you’re having a good one. Here’s my Christmas presents for you. Wallpapers for your smart phones. 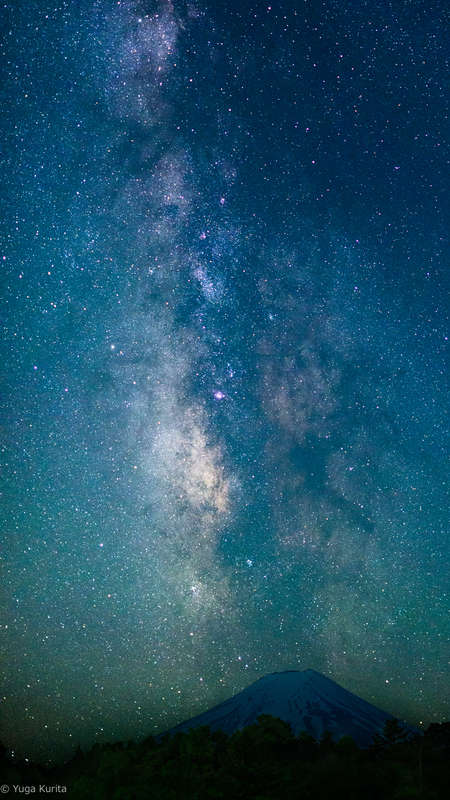 All photos are vertical and in 1080 x 1920 (16:9) format. You can download them and use them as a wallpaper but you may not upload or print the photos. See you again next year. I promise I’ll update the website more often in 2017. 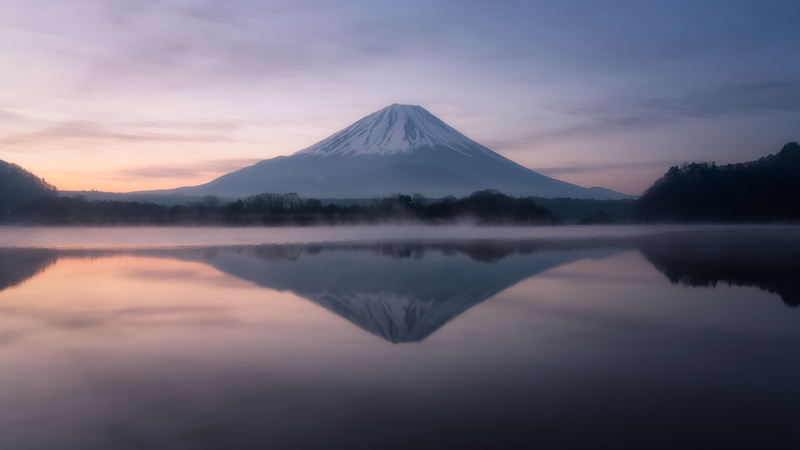 This entry was posted in Photography on 12/25/2016 by yuga. On the 11th June, I visited the Pola Museum of Art. This museum was opened in 2002 but I hadn’t known its existence until a couple of months ago. Tsuneshi Suzuki had been the former president of the Pola Corporation, one of the Japanese cosmetics giants. He passed away in year 2000, and the museum inherited his collection of art and antiques. The museum’s collection was impressive. I mean, it couldn’t be compared to the collections of the Metropolitan or the Louvre. But it was a very impressive collection for a private art museum in Japan. The museum had a good number of Western modern paintings such as Renoir and Monet and French Art Nouveau glassworks and oriental ceramics. I really liked the works by Emile Gallé and Daum Brothers. I visited the museum on Saturday. Surprisingly enough, the place wasn’t too crowded. The most famous piece of art work housed in this museum is probably Girl in a Lace Hat by Renoir. Thankfully, I could ‘monopolise’ it for several minutes without being bothered or interfered by anyone. I personally prefer to keep some distance from a painting to see it as a whole but that simply wasn’t possible in crowded museums because someone would surely get in the way. 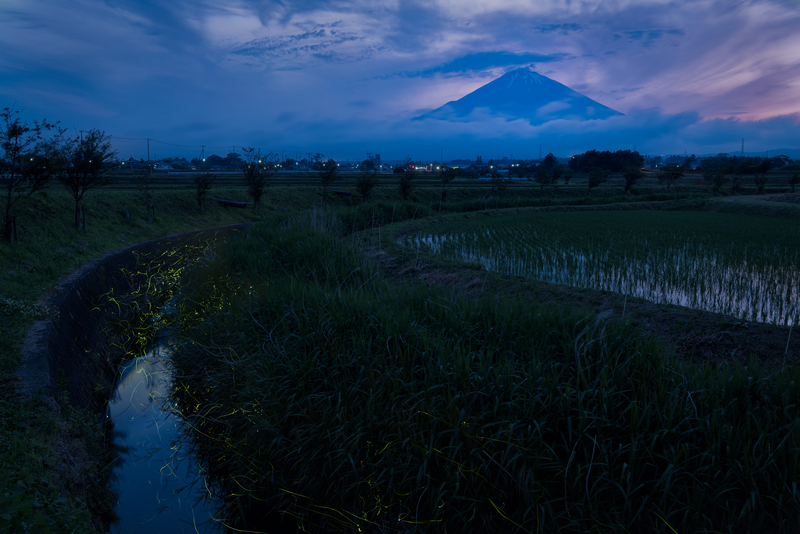 This entry was posted in Art, Japan, Photography and tagged fireflies, mount fuji, museum, photography on 07/05/2016 by yuga. Listening to audiobooks has been one of my favourite activities for nearly a decade. It is a great pleasure to gain knowledge while driving, walking, jogging, cocking, and ironing shirts like a character in a novel by Haruki Murakami. Lately I started listening to audiobooks while shooting landscape photographs. 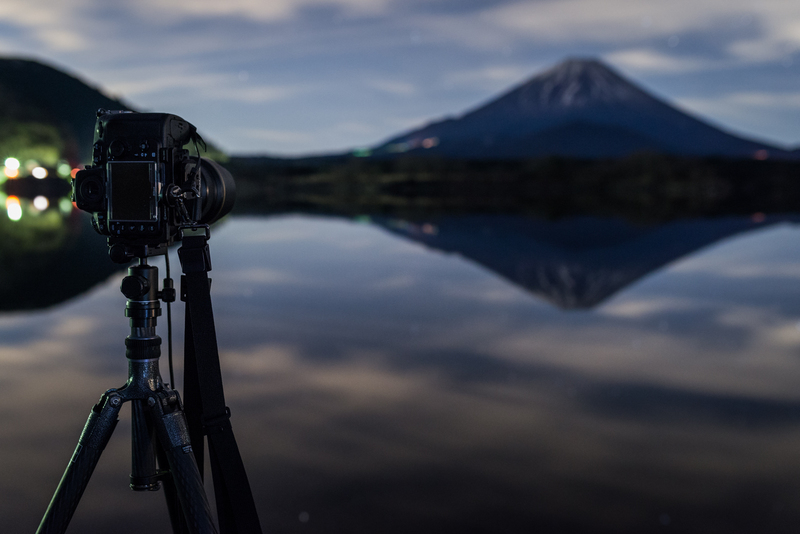 Because you often need to wait for the right moment when shooting landscapes, there’s nothing left to do until you press the shutter button after you set up your tripod and camera. So I was listening to the Bhagavad Gita translated into English by Eknath Easwaran while shooting the sunset yesterday. A brief description for those who are not familiar with the Bhagavad Gita: The Bhagavad Gita is an ancient Indian text which is part of the epic Mahabharata. The Gita is a dialogue between the supreme guru Krishna and his disciple Arjuna, who is facing the duty as a warrior to fight his relatives. In Hinduism, Vishnu descends to Earth in a from of an avatar to restore the world. Krishna is said to be the eighth avatar of Vishunu, Buddha is referred to as the ninth avatar, and the tenth (and last) avatar Kalki is predicted to appear in the future . This entry was posted in Essay, Mt. 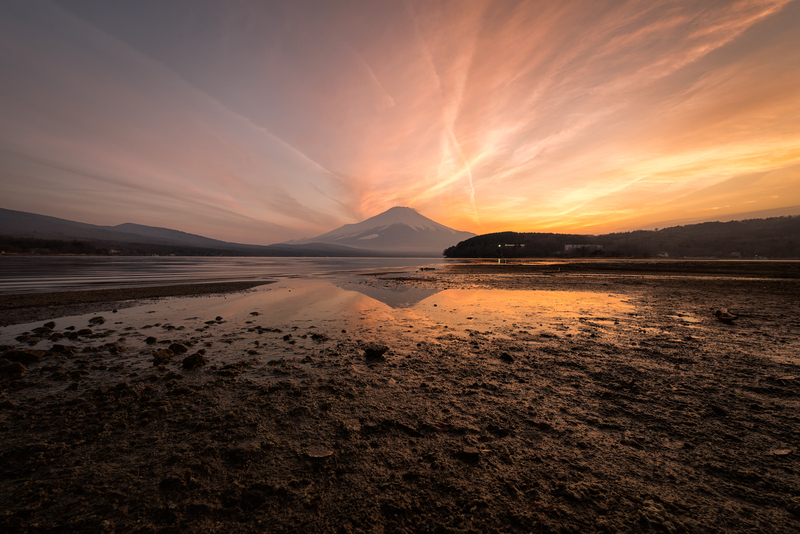 Fuji, Photography and tagged Bhagavad Gita, Lake Yamanaka, mount fuji, philosphy, photography on 03/31/2016 by yuga. This entry was posted in Gear, Photography and tagged Gitzo, GT2545T, traveler, traveller, tripod on 01/16/2016 by yuga. I went on a day trip to the Nagano prefecture and visited many places yesterday. I usually visit one place to take a special landscape photograph. At times, I stay at the same place for a couple of days. But sometimes I want to take photographs in a more casual way and so I took a lot of hand-held snapshots this time. This entry was posted in Mt. Fuji, Photography, Travel and tagged Matsumoto Castle, mount fuji, Nagano, Nobeyama, Snapshots, Takabocchi on 12/31/2015 by yuga. I wish you a very Happy Holiday season and a peaceful and prosperous New Year. It is a Christmas gift from me. This entry was posted in Mt. 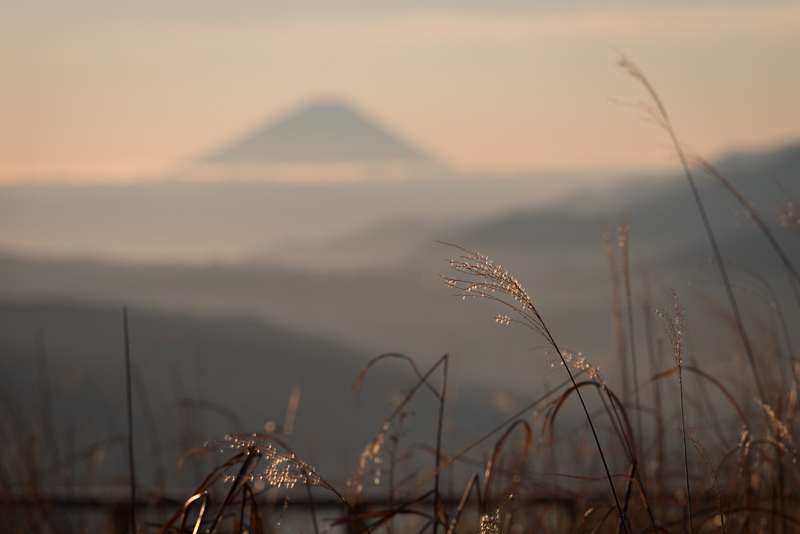 Fuji, Photography and tagged Christmas, fuji, gift, wallpaper on 12/26/2015 by yuga.